A story about how you can kick up your heels every Tuesday night at The Wort Hotel’s Silver Dollar Bar. The Wort Hotel's Silver Dollar Showroom is known as one of the best places to catch live music and dancing in Jackson! 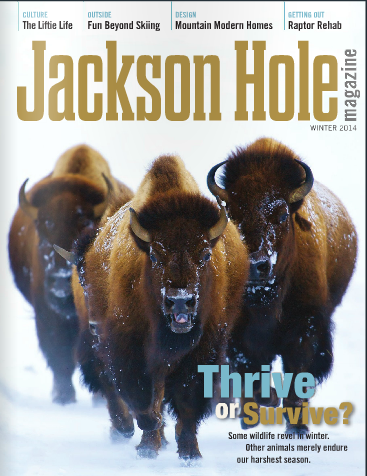 Read this story from Jackson Hole Winter Magazine about the foot-stomping good times had at The Wort Hotel! The story is on page 127 here.